Mainly cloudy. Low 41F. Winds ENE at 10 to 15 mph.. Mainly cloudy. Low 41F. Winds ENE at 10 to 15 mph. S-Bar-S Building Center serves Billings, MT providing Building, Construction, Hardware and Lumber. 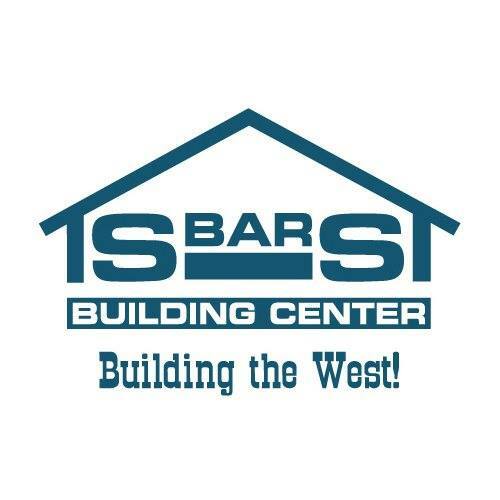 S-Bar-S Building Center is the BIG DOG of BUILDINGS! Pole Buildings, storage sheds, range shelters, all steel structures-- we build them all. S-Bar-S is also home to a 20,000 sq. ft. hardware store. Stop by and visit our friendly, helpful staff.